A vpn service must works on all OS and devices, Noodle vpn works on all OS like Android, Windows x and ios x.
IOS does not support PPTP, so you need a vpn that connecting by IPSec, openvpn, but if you find a vpn account which has a vpn service IKEv2, be sure is best for ios. 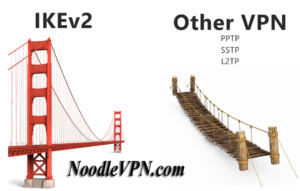 Ikev2 VPN is best vpn protocol, Better than PPTP, L2TP/IPSec and also openvpn or SSTP! 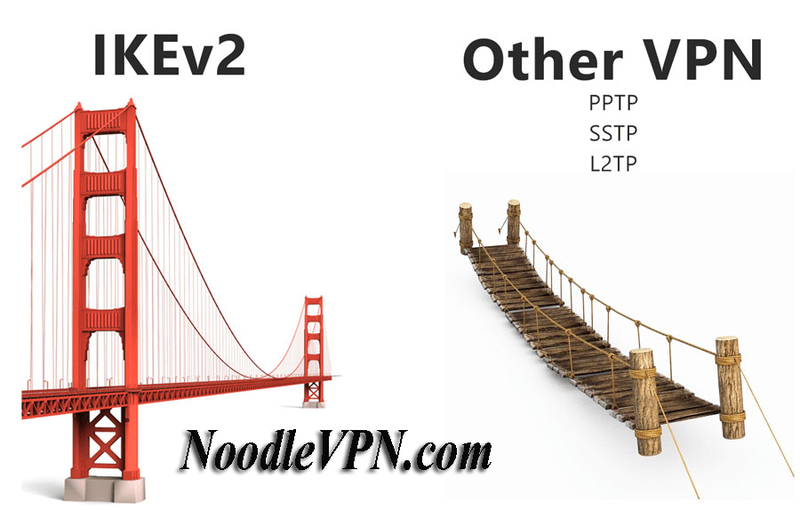 By purchasing a Noodle VPN, you can connect Ikev2 on all VPN servers. buy a vpn for ios now!